Hello, my dear readers. 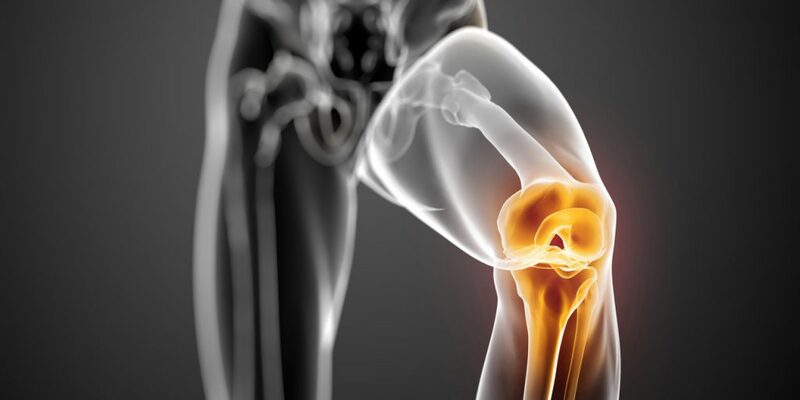 In my today’s article, I will try to understand what the Schläter disease of the knee is, the treatment and symptoms of this disease will also be reflected in the article. The name of this ailment is due to a surgeon from Switzerland, Schlättter. For the sake of justice, it is worth noting that almost at the same time, another surgeon, the American Osgood, described this disease, but in our time this disease is most often referred to as Schlätter’s disease. What is this disease? In order to understand this issue in more detail, we should pay attention to the activity of the human musculoskeletal system. The greatest burden falls on the quadriceps muscle of the thigh, which is attached to the anterior part of the popliteal bone with the help of tendons. The most constant loads fall precisely on this part of the musculoskeletal system. Adolescence, this is exactly the moment when there is a fairly active growth of the body, as a result of which the regular supply of various kinds of nutrients to the bone tissue is disrupted. This leads to the fact that some part of the bone structure weakens, and pathological processes of necrosis of a certain part of bone tissue occur. So, as we can see, this disease affects teenagers aged 10 to 18 years. Especially at risk children who actively participate in sports, but also for children not involved in sports, the threat of disease Schlätter’s disease exists. 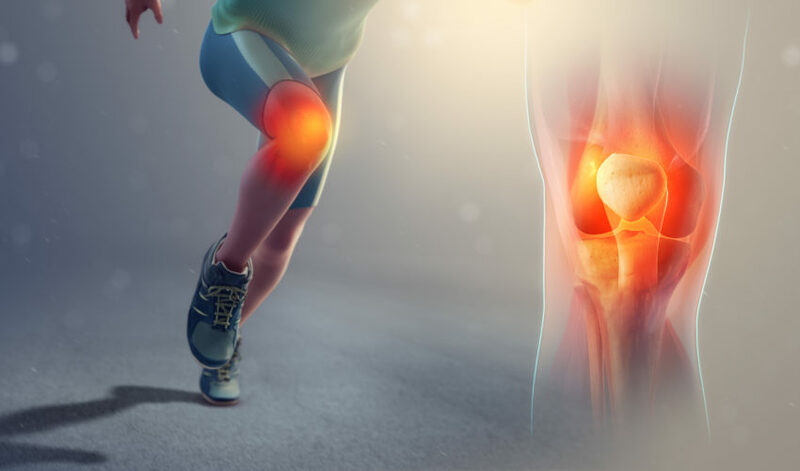 At the initial stage, Schlätter’s disease is practically not diagnosed, in the form of small pain sensations in the knee joint area during squats or when climbing the stairs. 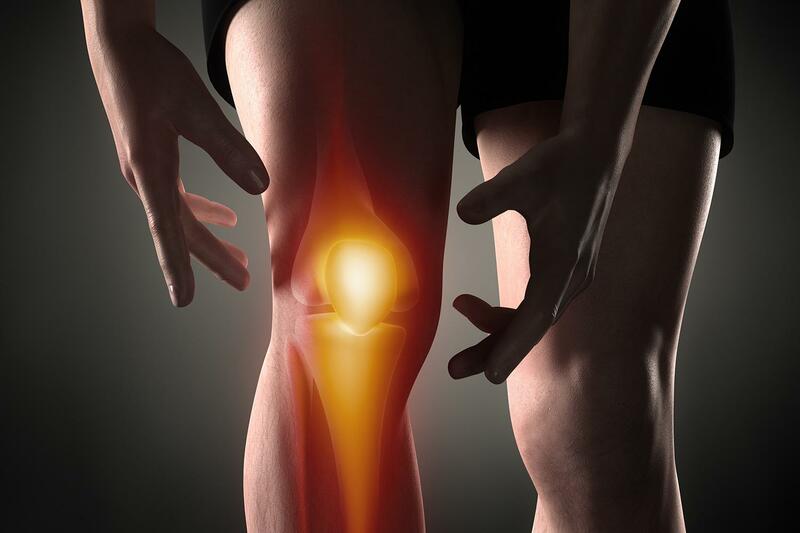 With increased loads on the knee joint, more severe pain occurs, passing through a certain period of time. Often full recovery occurs after the end of bone growth in the body of a teenager, that is, in the area of ​​17-19 years. Usually the decisive factor in diagnosing this disease is an x-ray examination, which leads to a decision to make a diagnosis. For the sake of completeness, the radiology is performed in two projections: direct and lateral, which allows obtaining more complete data on the course of the disease. In more complex cases, the use of MRI, ultrasound and densitometry of the knee joint is possible. One of the main conditions in the treatment of Schlätter’s disease is to ensure the greatest possible quiet state for the patient knee joint. Ideally, it is necessary to almost completely exclude the load on the aching leg for some time. To achieve the desired effect, artificial restriction of motion of the knee joint is applied. This is possible with the use of a special gypsum tire, an orthopedic bandage that fixes the movement or removable tutor. In certain cases, these measures are sufficient for a complete recovery. With complete cure, many of the survivors of Schlätter’s disease have small pineal protrusions that do not affect the functional component of the knee joint and do not cause pain. In rare cases, serious complications such as osteoarthritis of the knee joint or its deformity are observed. Just as with the drug treatment in the treatment of folk methods, one of the main conditions for a successful process is to ensure the complete rest of the diseased limb. The next step will be the application of various kinds of warming compresses. This is a rather long procedure, the duration of which varies depending on the severity of the disease, and ranges from one to three months. In parallel with the use of compresses it is recommended to work on increasing your own immunity. The best way to do this is to prepare a decoction of wild rose berries prepared by yourself, which should be taken 3-4 times a day for half a cup. See also: How to understand that you have a stretching leg? The main way to prevent this disease is to use caution in sports and physical training. This is especially true for those sports where the main load falls to the feet. Given the characteristics of the immature adolescent organism, one should take into account the load that the teenager receives. Also worth paying attention and weight. Excessive fullness causes unnecessary strain on the knee joints, which leads to the risk of getting Schlätter’s disease. When drawing up a diet, attention should be paid to products containing calcium in their composition, which has a beneficial effect on the strength of bone tissue. On this I say goodbye to you, my readers. I hope that in my article I managed to explain to you what is Schläter’s disease of the knee, the treatment of which largely depends on the patient himself. Stay with us, subscribe to updates. I also await your comments on this and other articles of my blog. See you soon! 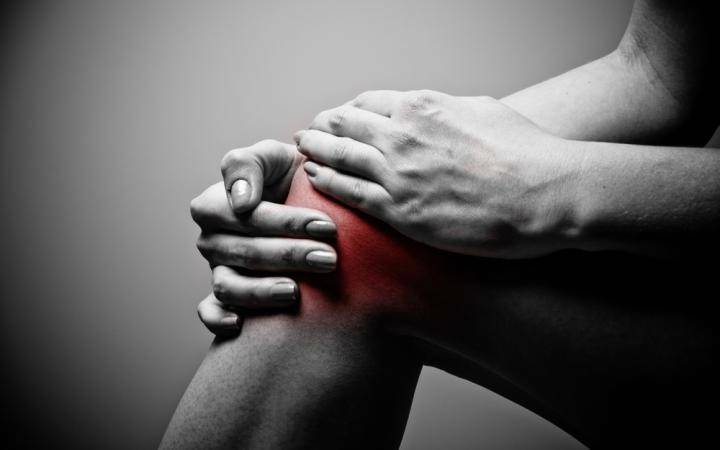 What is the chondromalacia of the knee joint? How at home to cure a transverse flatfoot?